Just wanted to say thanks for the door. We love it! it was a pleasure doing business with you. Especially the fact that I could arrange most of this over email when not even in the country! Will be recommending you!! 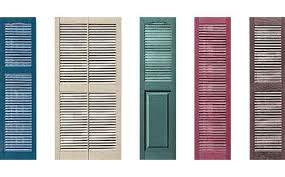 R.J.
Give your home a traditional look – add decorative shutters to give your house that special home look. First impressions are lasting. The focal point of your home is the entrance. Simple and practical adornments can add value and transform the look of your home from run-of-the-mill to stand out residence in your neighbourhood. See this example of a Pillaster transformation. Call Monty on 087 254 8973 for more info. We are delighted with the success of our new range of home improvement products. 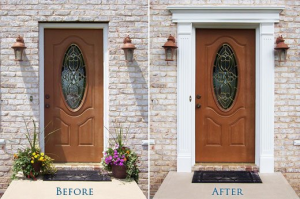 Your entrance is the focal point of the home and where first impressions are formed and lasting. 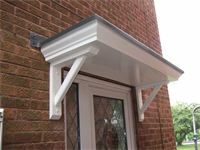 Canopies, Pillasters, Columns and Shutters have a dramatic effect on the eye. 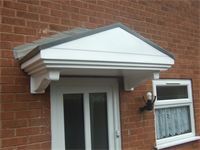 Affordable and easily installed they will enhance the look of your house and add value.